To prepare individuals for careers filled with passion, purpose and success, and to guide, inspire and champion them every step of the way so that there can be a clear path to professional achievement. Raising The Bar (RTB) helps people realize their own gifts and translate them into a career built for success. Tapping into Sandy’s 30+ years of experience mentoring and hiring young professionals, RTB has developed a proprietary one-on-one consultation and mentoring method for individuals in new or challenging stages of their careers, as well as online classes aimed at helping college students and recent grads eager to learn how best to prepare for a successful career. Affordable, easy-to-use classes that can be taken when and where you like allow you to prepare for your dream job like a professional. 30+ years of expert career knowledge brought by founder Sandy Golinkin are the foundation of everything Raising The Bar offers. Raising The Bar focuses on helping you develop the skills – all the skills – you need to succeed at landing your job and becoming an invaluable employee. Especially the skills you never knew you needed. Raising The Bar is a consultancy created by Sandy Golinkin to help people find the insight and confidence required to identify their purpose, realize their full potential, and achieve the highest standards of professional excellence. It began when Sandy Golinkin, a successful publisher, SVP, and Chief Revenue Officer with over three decades of experience, discovered her true gift was the ability to help others realize their full potential. Sandy saw that her experience gave her unique insight into a broad range of industries and what they look for in the people they hire, and that she could be an invaluable partner and “career whisperer” to recent grads and established professionals alike. Sandy now offers one-on-one consultation and mentoring for individuals in new or challenging stages of their careers, as well as online classes aimed at helping college students and recent grads eager to learn how best to prepare for a successful career. Raising The Bar has been featured in the New York Times, Wall Street Journal, Greenwich Magazine and Departures Magazine Top 100 issue. Sandy is also a sought-after speaker and frequent contributor on Sirius Radio. Sandy began her career in ad sales at Rolling Stone. She was quickly promoted into sales management. Sandy becomes the Advertising Director at Travel + Leisure. 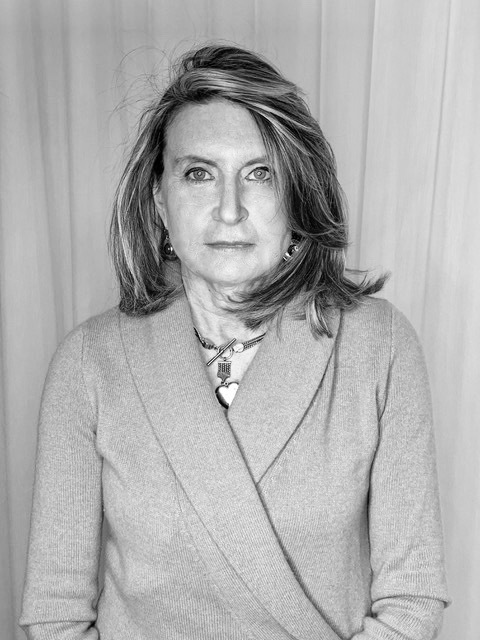 Sandy is selected as the founding VP/Publisher to launch Departures. Sandy returns to Travel + Leisure, this time as the VP/Publisher. Sandy moves to Condé Nast, where she becomes Publisher/SVP of Allure magazine. 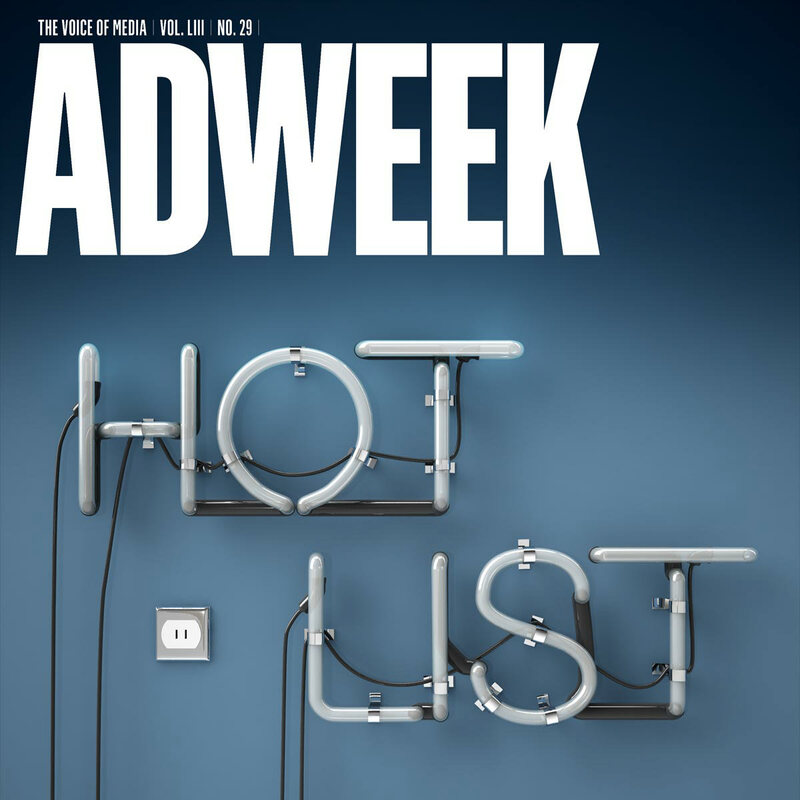 Under Sandy’s leadership, Allure makes Adweek’s Hot List each year. Sandy is named Condé Nast’s Publisher of the Year. Sandy is selected as publisher to launch Lucky, “The Magazine about Shopping,” a visionary concept in America. Lucky is named Adweek’s Start-Up Of The Year. Lucky is named AdAge’s Magazine of the Year. Sandy is named Condé Nast Publisher of the Year for the second time. Sandy founds Raising The Bar, a consulting company established to help luxury brands sharpen their focus and explore new opportunities. 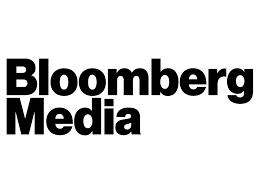 Sandy joins Bloomberg Media as group publisher of luxury business. 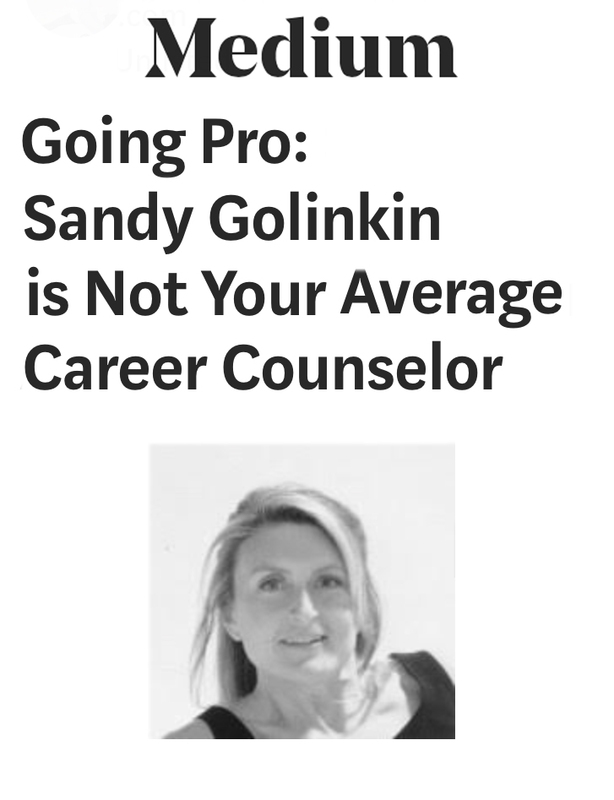 Sandy shifts the focus of Raising The Bar to helping college students, as well as young and established professionals, discover their best career path and how to achieve results. Sandy shares her unparalleled expertise to help others with Raising The Bar one-on-one consulting, online classes, and public speaking engagements.